Fashionistas tales - Fashion Designer life : Dress to look taller! You probably wished atleast one time in your life that you were taller than you are. If you really,really are super petite,you likely depend of your tailor...or you became one after years and years of watching them and learning their tehniq because of all those clothes that are just too long you had to get tailored. Fitted jeans with a distinct flare at the bottom create the illusion of a longer leg— keep the fit of the jean super-slim through the leg, and make sure the waistband hits your natural waist—not any lower. 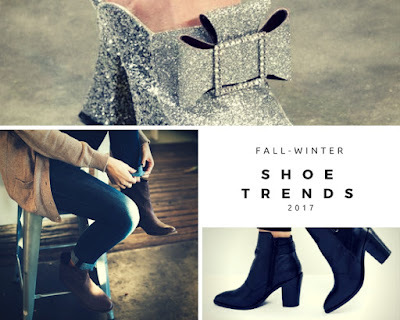 You are asking what is ''vamp'' i reckon... vamp is top of the show,the part where it is cut should be low,so,the top of the shoe should start from the middle of your foot or at the begining of your toes - it will make your legs longer and slimmer! If you are thinking of wearing short skirt or pant's (well,or dress) ....choose them quite short,mid- thigh short works best,forget about calf and knee high skirts,sorry ! High- wasted clothes are your bff's!